Singapore Standard SS245: 1995 Cross reference to British Standard BS 7491 Part 3:1994 and BS EN 13280:2001. Resin-Isophthalic unsaturated polyester resin conforming to BC 3532 specification. Fiber Glass- Low alkali fibre glass conforming to JIS R3411 to R3417 or BS 33396, BS 3496 and BS 3749 specifications. SMC hot pressed compression molding. - Standard Type: Hot Dipped Galvanized Steel. 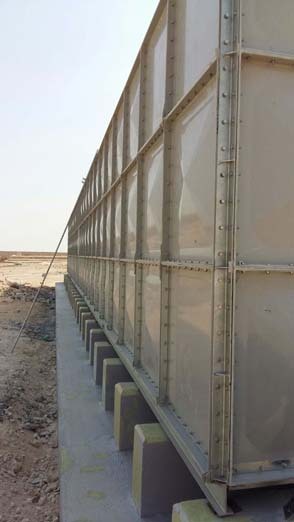 - Optional Type: External Braced type (Metal-Free tank internal for non- partitioned tank only).  - Standard: Hot Dipped Galvanized Steel. - Optional: SS 304/A2 or SS 316/A4. External - Standard: Hot Dipped Galvanized Steel. Standard: Reversed Reading Mechanical Ball Float Type with Mouse. Optional: Direct Reading Clear Tube Type. Flat panels will be provided for any type of piping materials. 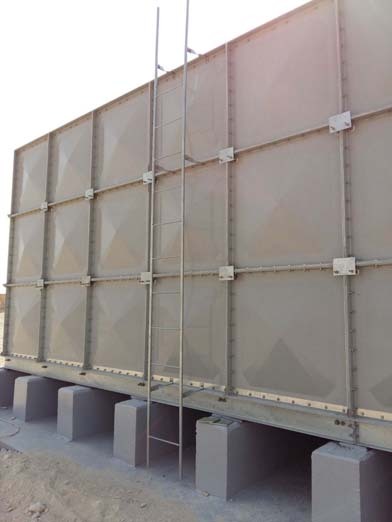 GRP Sectional Water Tank; supplied and installed for a customer in Qatar.